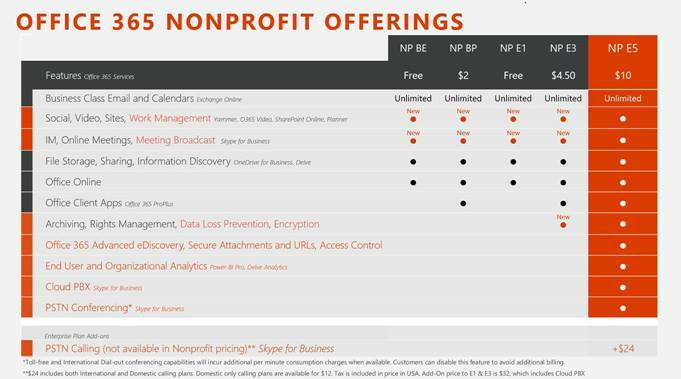 I closed my series comparing Office 365 and Google Apps for Nonprofits last week, but Microsoft had a banner week, introducing new innovations and options for nonprofits. Let's explore these developments. Read more about Office 365: But Wait, There's More!